Clients have different needs from one to the next. With that being said, mortgages are not “one-size fits all”. 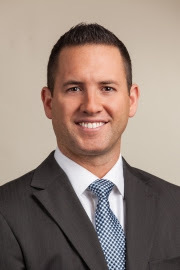 Matt takes great care in showing his clients all of the options that fit their specific needs and tailors a game plan to ensure they make a sound financial decision, as that decision will have an impact for many years to come. He shows the attention to detail when it comes to borrowing lots and lots of money. Garden State Home Loans, Inc.